We would further lay the groundwork in each field for everlasting corporate operation in the following three years by looking into the future and doing actual investigation thoroughly in each field. We expect ourselves to be a good corporate citizen and place emphasis on our social responsibilities to feedback to our society. We also place emphasis on innovation and dedicate ourselves to complying with the commercial morality. We will provide our employees with nice and safe working environment and take responsibility for the industry and management environment, improving constantly our product quality in order to achieve the goal of everlasting manufacturing. While working on the business mode of everlasting development, we are creating more corporate value for customers, employees, investors and shareholders to achieve the win-win situation for our company as well as the environment. In the future we will continue to inspire our employees to make every effort in innovation, and by which we expect to find a way to enhance the everlasting performance. 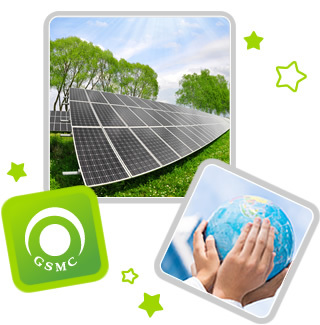 With the cooperation of society and industrial environment, we are more than happy to be a good corporate citizen and try as hard as we can to feedback to our society while at the same time continuing to break our own record of development once more.